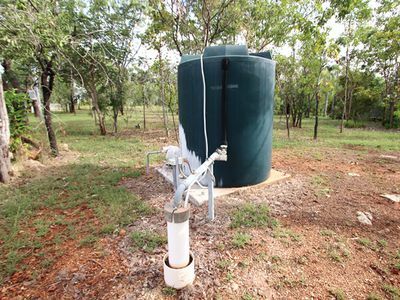 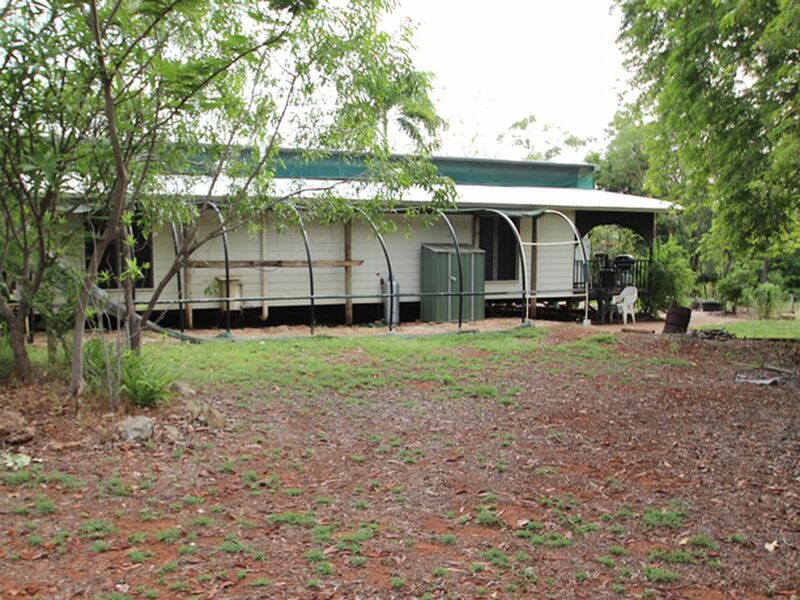 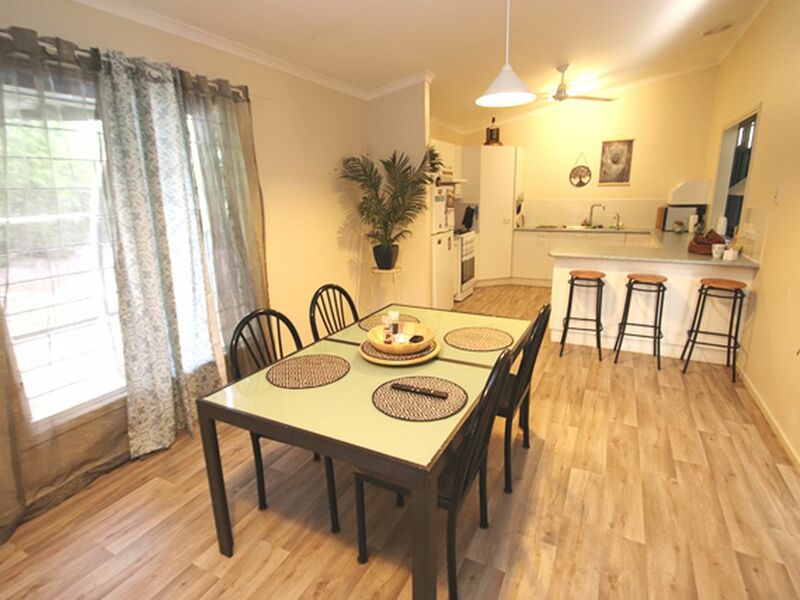 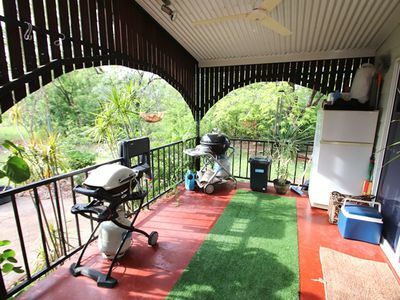 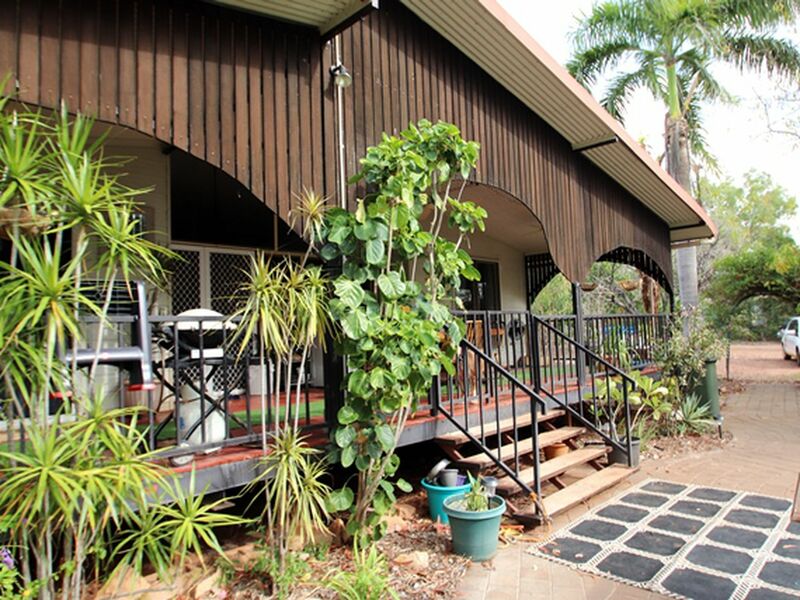 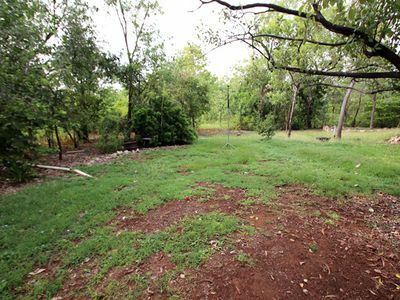 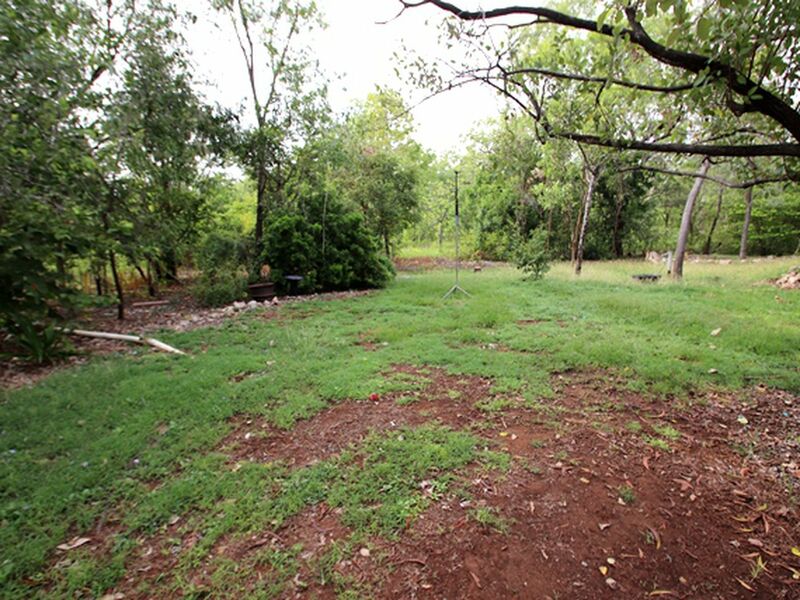 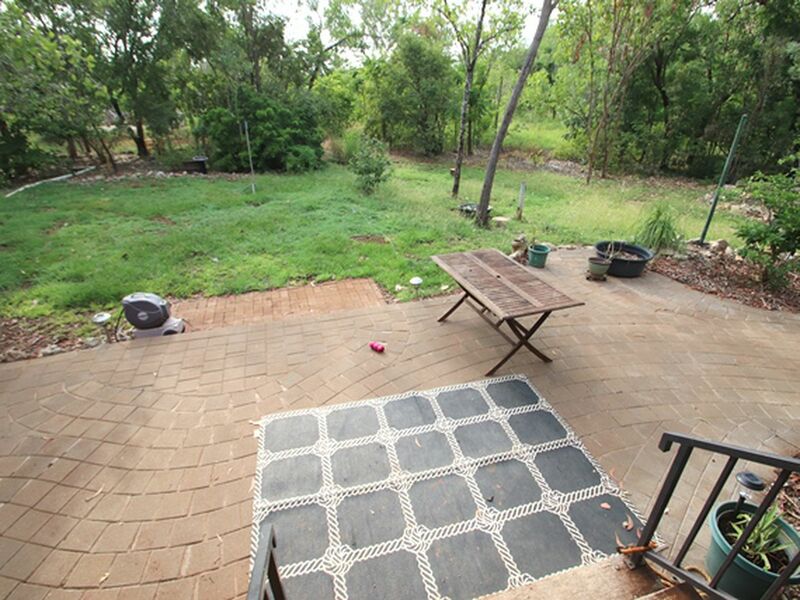 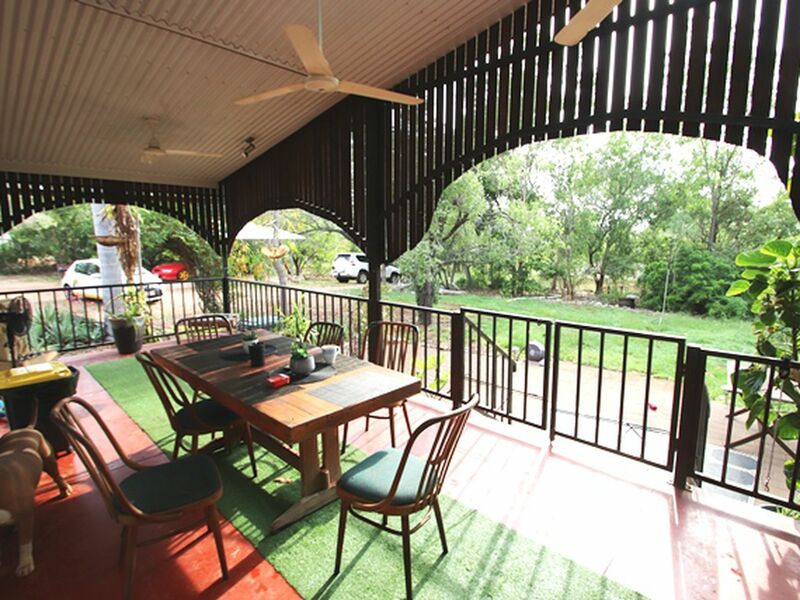 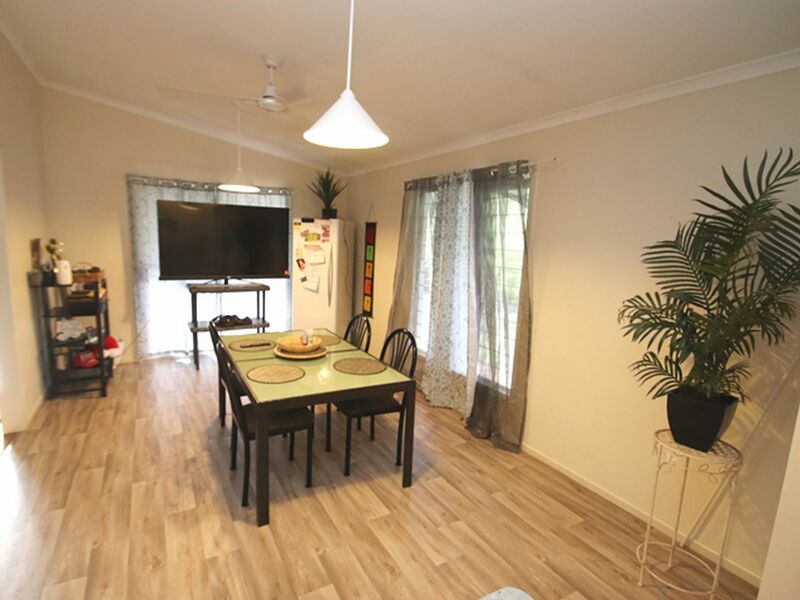 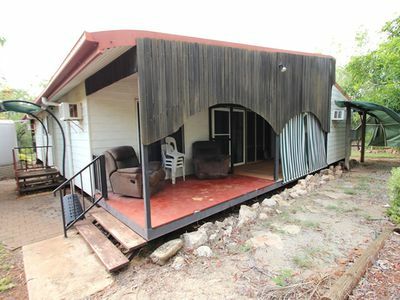 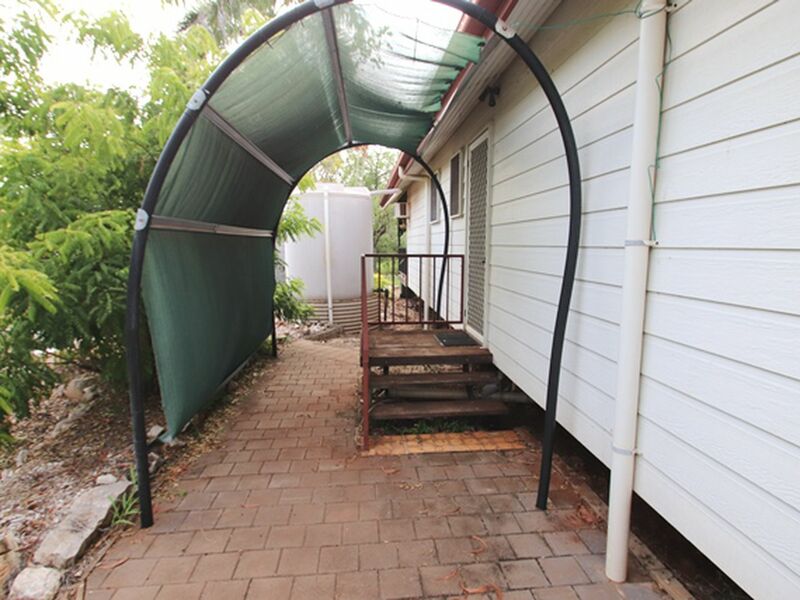 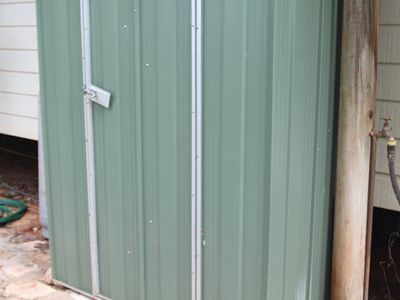 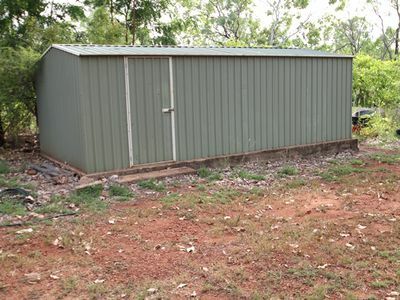 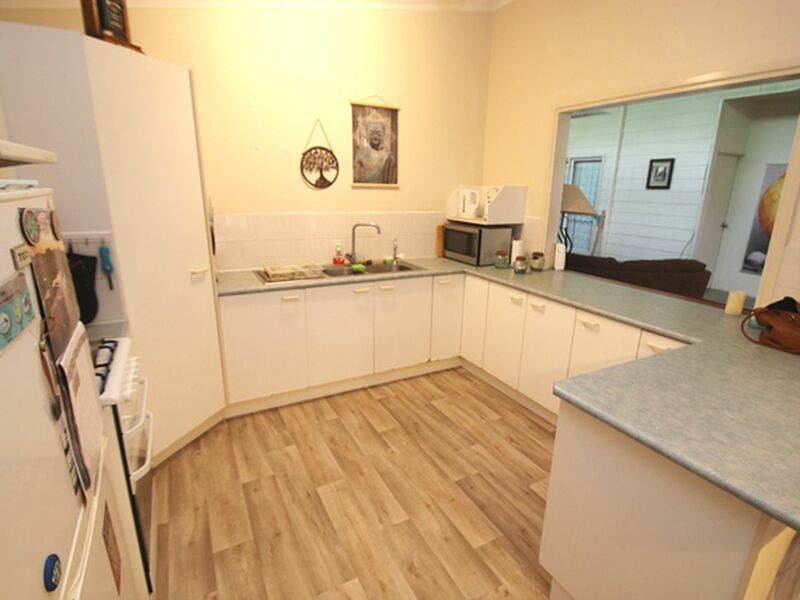 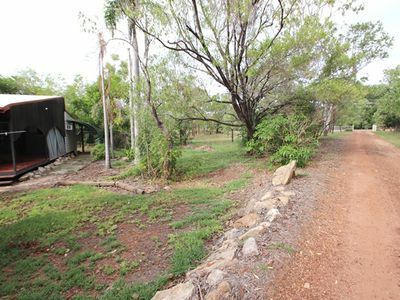 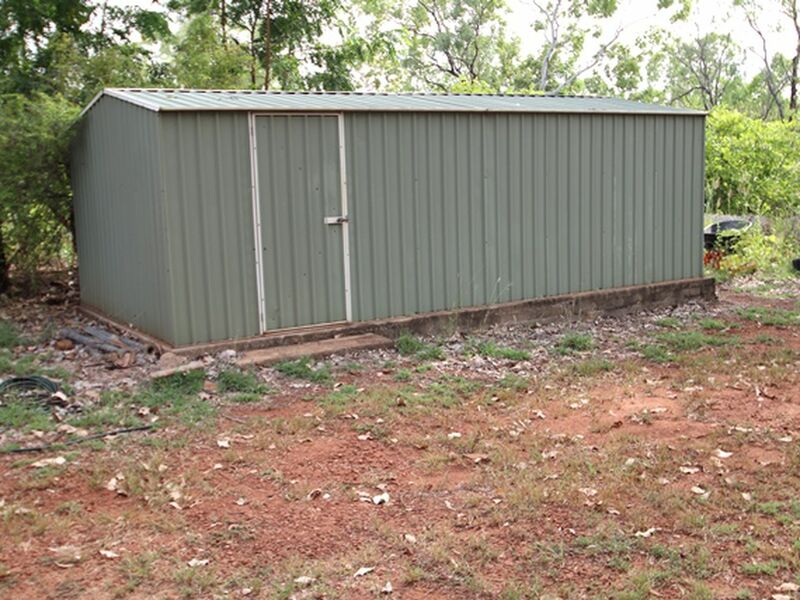 347 Zimin Drive is a semi-rural lifestyle block only minutes from Katherine. 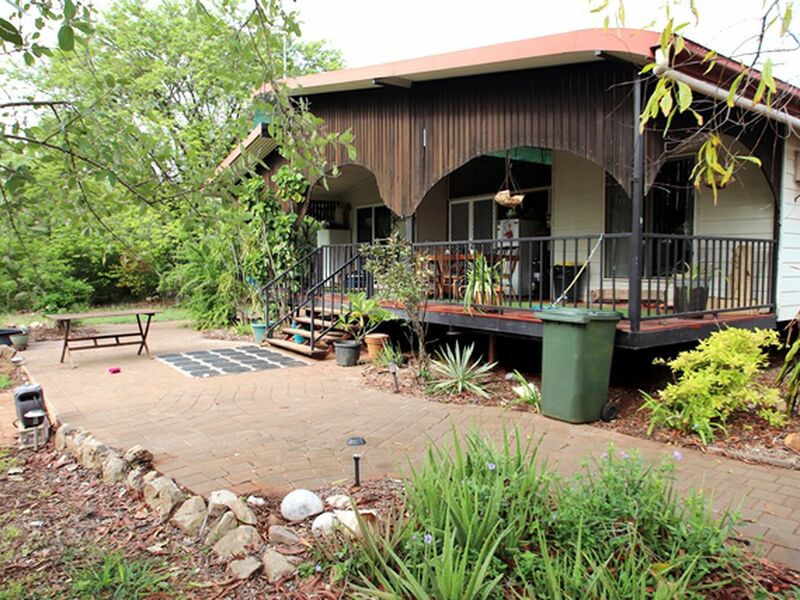 Situated on 6.4 acres is a lovely three bedroom home uniquely made for the Territory lifestyle. 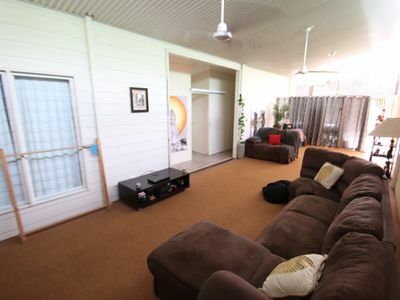 Three air-conditioned bedrooms, the main comes complete with an ensuite and walk in robe. 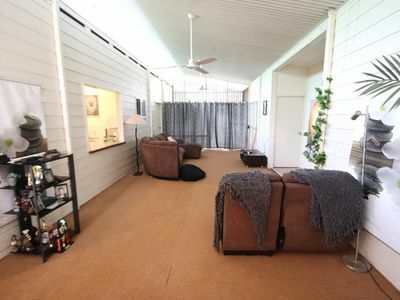 The living room is very spacious and is carpeted throughout. 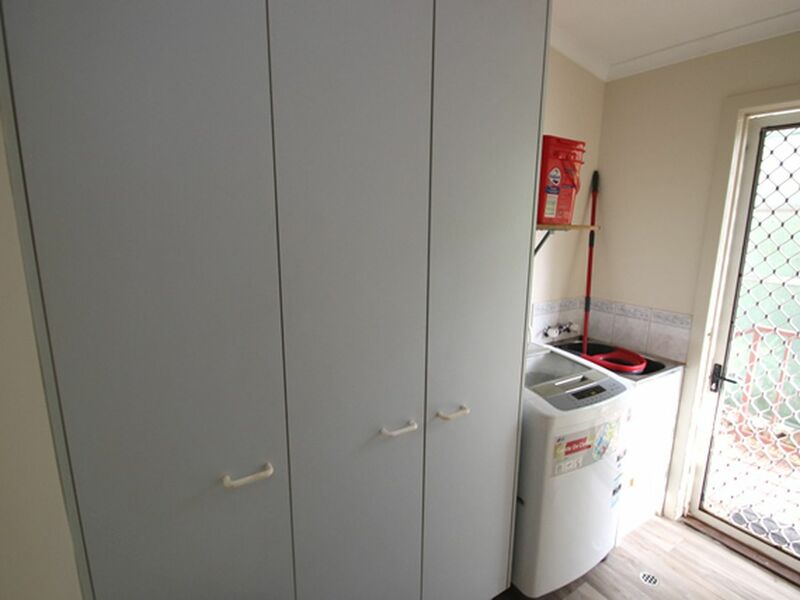 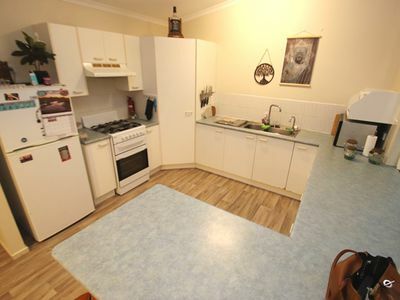 The spacious kitchen provides plenty of storage and opens onto the dining area for family meals. The bedrooms, kitchen and dining area all have new flooring. The laundry is internal for your convenience. There are decks at the front and back of the house where you can sit and enjoy the late afternoons. There is a carport which can house two cars as well as a garden. 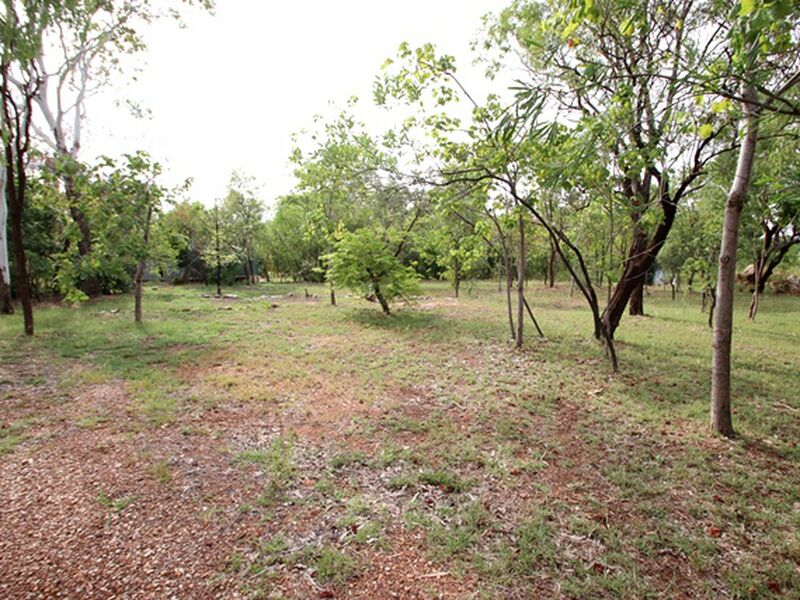 Properties on Zimin Drive don’t become available too often, so this lifestyle block surrounded by natural bush won’t last too long on the market! 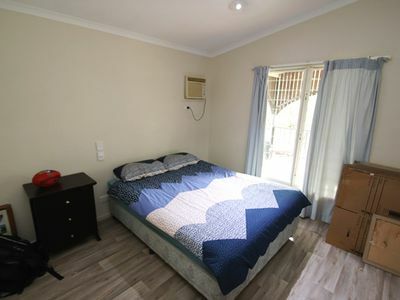 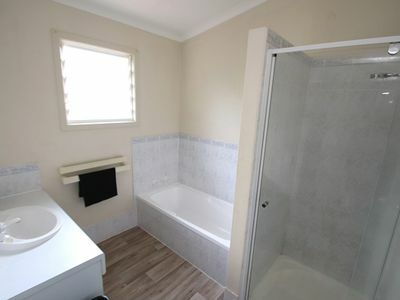 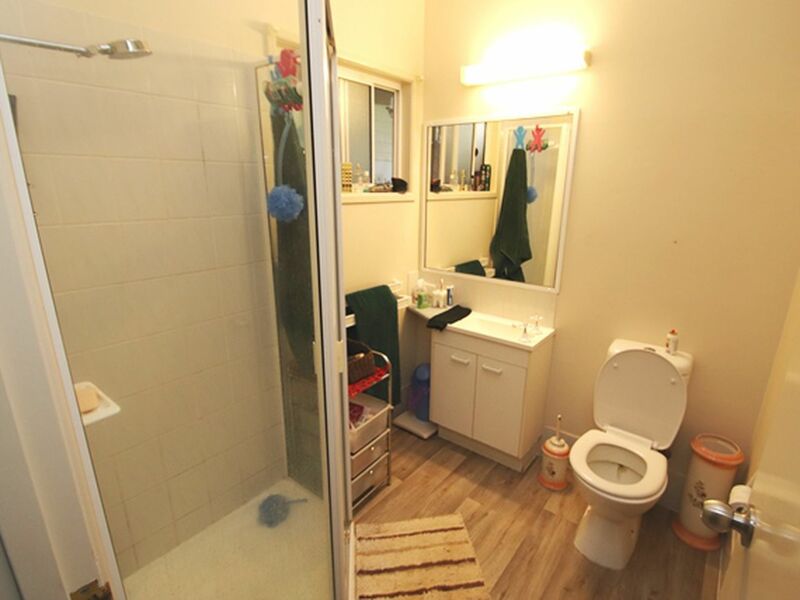 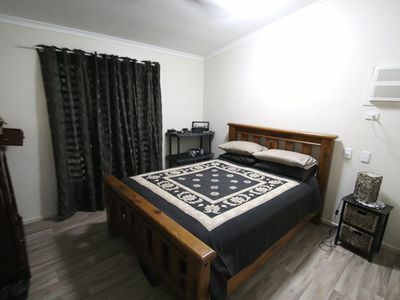 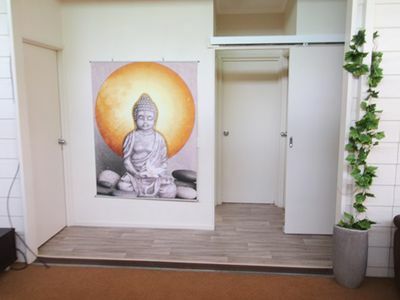 Give Leah a call on 0437 456 474 to book an inspection.